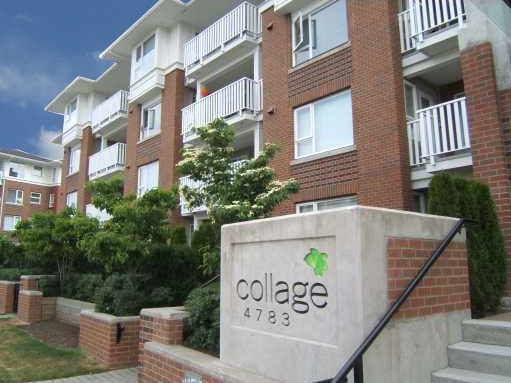 Collage is a building that features a quiet community garden, built by Polygon with rainscreen technology. This building has security camera monitoring, a club house, meeting room, party lounge and fitness center. The insides of the building features a modern contemporary style with electric fireplaces and laminate flooring. Nearby is the skytrain station, Brentwood Mall, Save on Foods, all kinds of restaurants and other convenient shopping!